Long-term capital gain which arises on the transfer of a long-term capital asset. cost of acquisition of the asset. 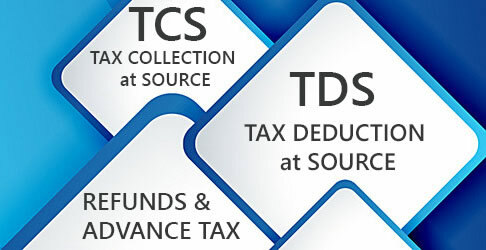 From capital gain, computed as above, certain exemptions are available under sections 54/54B/ 54D/54EC/54F/54G/ 54GA/54GB. 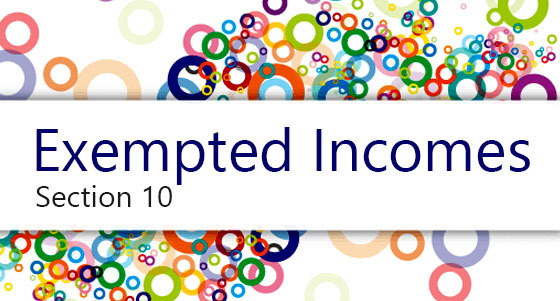 The capital gain after claiming the said exemption(s) is known as taxable long-term or short-term capital gain. Full value of consideration is the consideration received or receivable by the transferor in lieu of assets, which he has transferred. Such consideration may be received in cash or in kind. If it is received in kind, then fair market value of such assets is taken as full value of consideration. Full value of consideration does not mean market value of that asset which is transferred. Adequacy or inadequacy of consideration is not a relevant factor for the purpose of determining full value consideration. However, in the case of transfer of land or building (or both), if stamp duty value is more than 105 per cent of sale consideration, the stamp duty value is taken as full value of consideration. It makes no difference whether (or not) “full value of consideration” is received during the previous year. 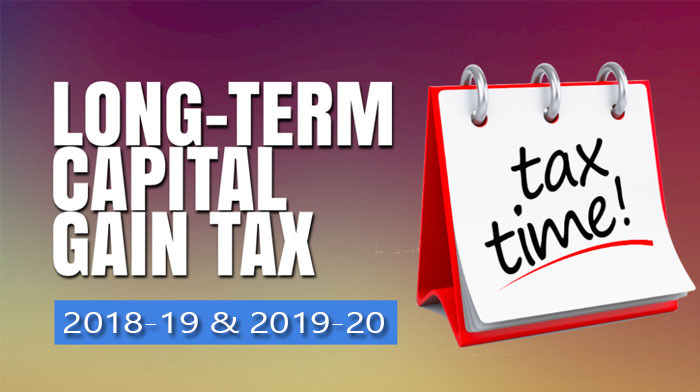 Even if consideration is not received, capital gain is chargeable to tax in the year of transfer. Where in the case of a transfer, consideration for the transfer of a capital asset(s) is not determinable, then for the purpose of computing capital gains, the fair market value of the asset shall be taken to be the full market value of consideration [sec. 50D]. 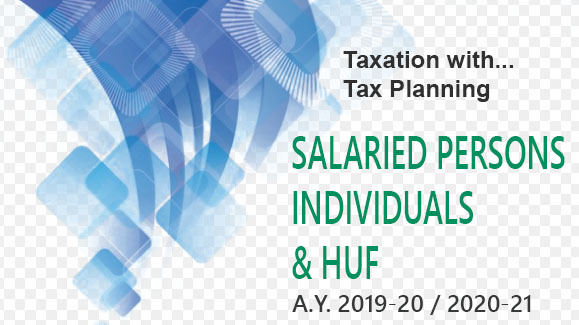 Expenditure incurred wholly and exclusively in connection with transfer of capital asset is deductible from full value of consideration. The expression “expenditure incurred wholly and exclusively in connection with such transfer” means expenditure incurred which is necessary to effect the transfer. litigation expenditure for claiming enhancement of compensation awarded in the case of compulsory acquisition of assets. Cost of acquisition of an asset is the value for which it was acquired by the assessee. Expenses of capital nature for completing or acquiring the title to the property are includible in the cost of acquisition. Interest on money borrowed to purchase asset is part of actual cost of asset. The amount paid for discharge of a mortgage is part of “cost of acquisition”, if the mortgage was not created by the transferor. For instance... , on June 1, 2013, X took a loan of Rs. 5 lakh by mortgaging his house property. X could not repay the loan during his lifetime and after his death on July 2, 2015, the property (with mortgage) is transferred to Mrs. X. Mrs. X transfers the property on May 2, 2017 and before transfer, a sum of Rs. 7.2 lakh is paid to clear the mortgage. Rs. 7.2 lakh will be deductible as part of cost of acquisition of the property while calculating capital gains in the hands of Mrs. X. If, however, loan is taken by Mrs. X, then repayment of loan will not be deductible as part of cost of acquisition of the property while calculating capital gains in the hands of Mrs. X. Cost of improvement is capital expenditure incurred by an assessee in making any additions / improvement to the capital asset. It also includes any expenditure incurred to protect or complete the title to the capital assets or to cure such title. Any expenditure incurred to increase the value of the capital asset is treated as cost of improvement. Cost of improvement incurred before April 1, 2001 is never taken into consideration. This rule does not have any exception. (E) How to covert Cost of Acquisiton / Improvement into Indexed Cost of Acquisition / Improvement.